Plush Styles: 10 Must Have Accessories For men. In a man's wardrobe, there are certain things you must have to keep you looking stylish. Accessories are what make outfits look stunning and I'll show you at least 10 must-have accessories. A scarf will keep you warm and looking stylish, it's a great have for the cold seasons. It's also goes well during the summer too. 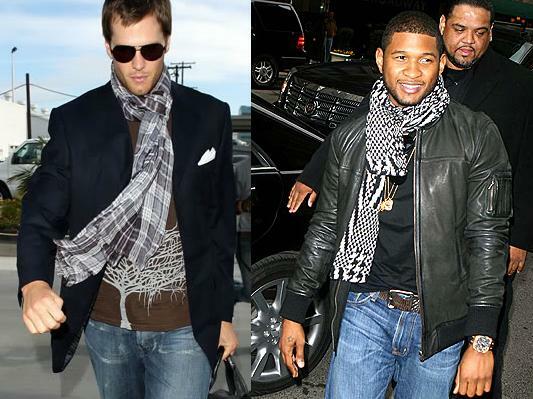 There are different ways to rock a scarf but let's leave that discussion for another day. 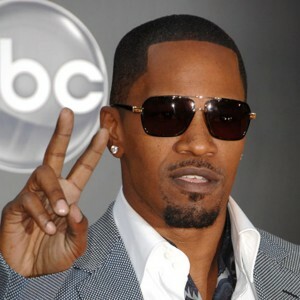 Sunglasses are an essential piece of kit for any man. Get a trendy pair or two. Leather bags are practical, stylish and an investment piece that will never date. You can never go wrong with a great pair of socks. Make sure you have a variety of colours. The importance of socks are usually under estimated. Ties show class! 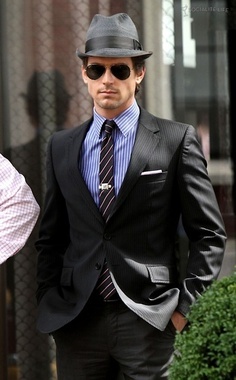 The quality of your tie shows your taste and your class. 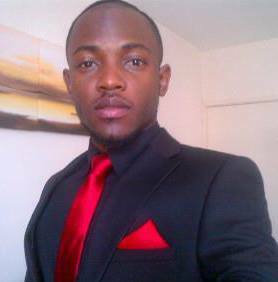 Invest in different colours of ties for different outfits. One important tip: Never wear your tie below your belt. It should not be too short or too long. Cufflinks are just as important as your ties, they also show class, taste and your style. Add a unique one to your suit outfit and a few to your wardrobe. 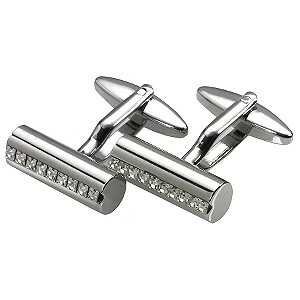 Ladies, cufflinks can be a very good gift for your man. TAKE NOTE! A hat will always add a touch of cool to any outfit, while you are at it, grab a cap too for your casual outfits. I personally love caps. A Wallet will keep you organised and will never date. It's another accessory that shows your taste. Invest in a very good leather one. 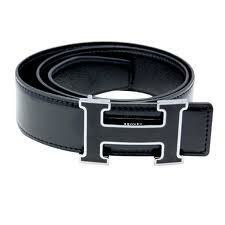 The Belt is one of the most important accessory a man can have. There are 2 types of belts: those that you can only wear in casual outfits (with jeans etc) and those that you can wear in both formal and informal outfits, so it's important you know how to differentiate both. I'll leave that topic till another day. I advice you have both types. 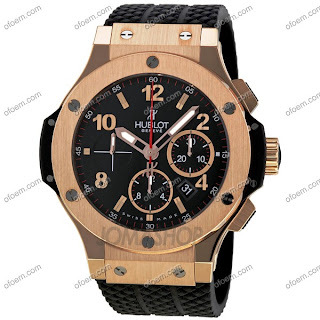 Wristwatches are definitely the classiest and most expensive of accessories, depending on the brand, quality and type. Your watch tells a lot about you such as your taste, status and social position. Invest in a very solid wristwatch it will boost your confidence. A solid Watches demands respect and gives you that respect from people. Along with your shoes and your belt, the watch is one of the things a woman notices when checking a man out. I just had to chip that in. These accessories are a must have and they compliment whatever outfit that you come out with. Have I missed out any? Let us know your thoughts..